Anders Richtnér is Associate Professor and conducts his research at the Center for Innovation and Operations Management and at the Center for Sports and Business. Anders conducts his research in close co-operation with companies with a clear aim of contributing to their competitiveness, but also scientific knowledge. He regularly publishes in leading academic journals such as Journal of Product Innovation Management, Research Policy, and R&D Management. 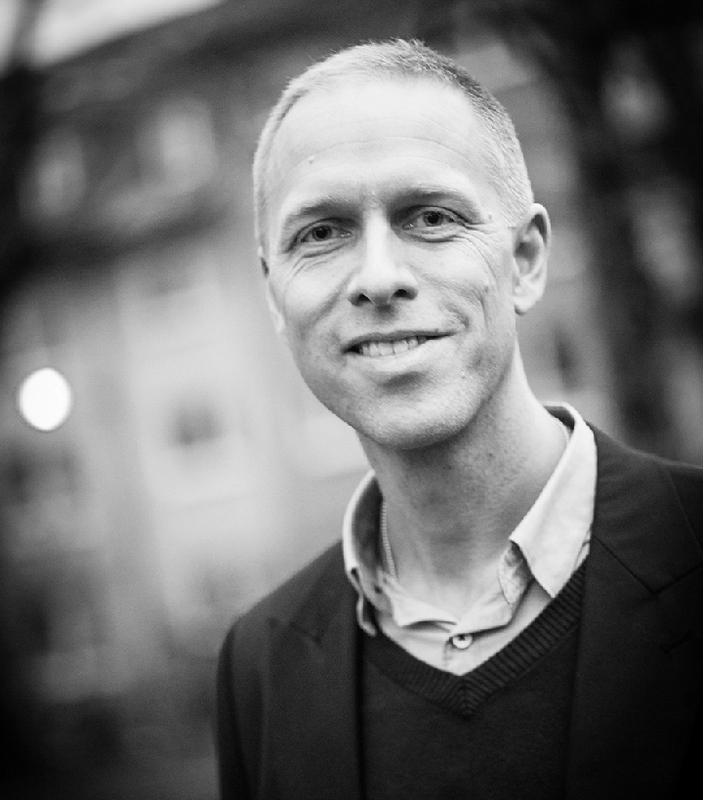 Anders Richtnér is a leading inspirational lecturer within the field of innovation and business renewal. Anders main research focus is on how companies continuously create innovations, internally within the organisation, or externally together with partners. Anders Richtnér has four on-going research projects. Recently Anders Richtnér conducted a study on excellence in teaching, that has received attention and been published. Anders Richtnér’s latest research is on social innovation – how organizations combine bringing positive and sustainable social impact and being financially viable. Anders doctoral thesis on how companies implement downsizing while sustaining innovation, knowledge and creativity was awarded the EFMD/Emerald Outstanding Doctoral Award (award for best thesis in Operations & Supply Chain Management published 2004-2006, worldwide). Based upon the latest research Anders help organizations to understand what innovation is and how they can unlock their innovation potential. Here are some of the concepts Anders is speaking about.